Have you ever downloaded a file only to find it has a strange .rar file extension? RAR is a compressed file format—much like a ZIP file—and in this article, we’ll show you how to open RAR files on Windows or macOS X. There are a variety of applications on Windows that can open RAR files. The default choice is WinRAR, made by the developers of the RAR file format, but it’s not a free app. 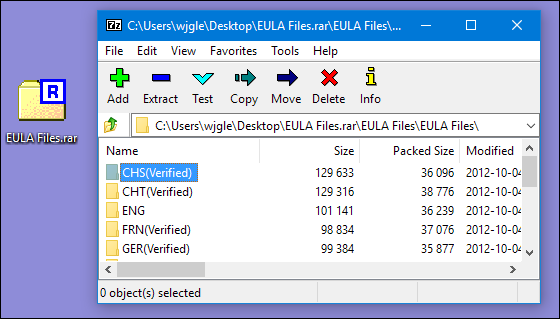 If you want to create RAR files, WinRAR is your best bet. However, if you just need to extract a RAR file, the free and open source 7-Zip app is a better choice. 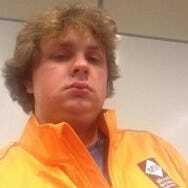 After you’ve downloaded and installed 7-Zip from their web site, you’re good to go. You can double-click any RAR file to open it in 7-ZIP and view or extract the files. If you know you want to extract the files, you can do it without even opening 7-Zip. 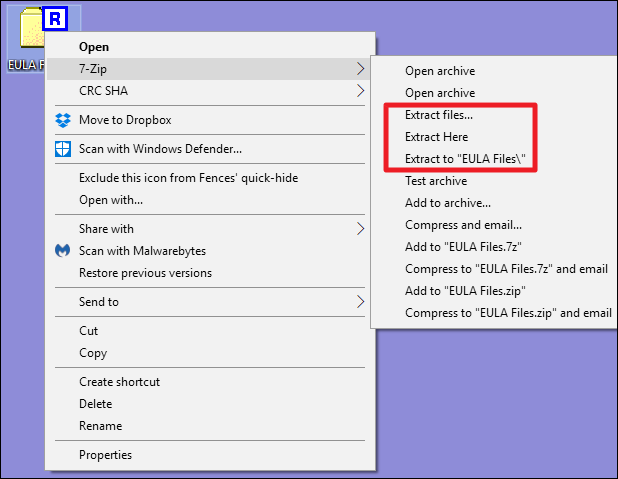 Right-click any RAR file, point to the “7-Zip” menu, and then select one of the “Extract” options, depending on where you want to extract the files. Note that if you’ve got a multi-part set of .RAR files, you’ll want to extract the first file in the set—7-Zip will handle the other files in the set automatically. There are other Windows apps that support extracting RAR files, but we recommend 7-Zip because it’s open source, free, and reliable. There are not as many choices for opening RAR files on macOSX as on the more popular Windows platform. There are still a few, however. 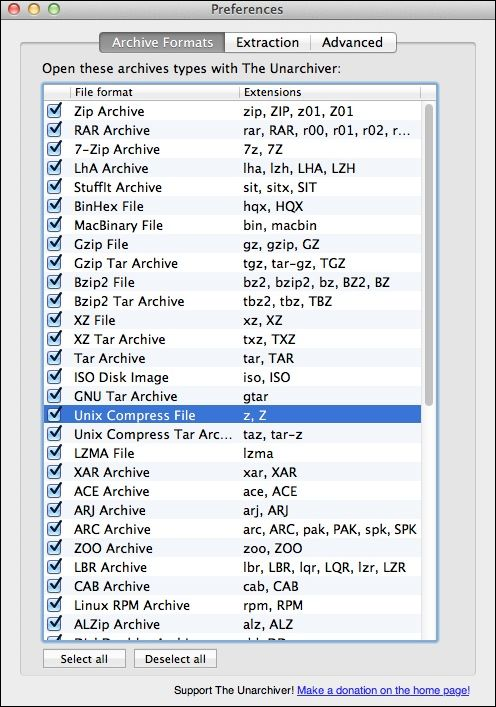 We recommend the free app “The Unarchiver,” which has great support for multi-part archive files. After installation, you can launch The Unarchiver to associate file types with the app. After associating file types, you can extract a RAR archive by simply double-clicking the file. The Unarchiver create a folder with the same name as the archive, and then extracts its contents to the new folder. Note that if you’re working with a multi-part RAR archive, you’ll need to open the first file in the set. The Unarchiver will handle the additional files in the set automatically. If you use prefer to deal with your archives with a different tool, please let us know about it in the comments.